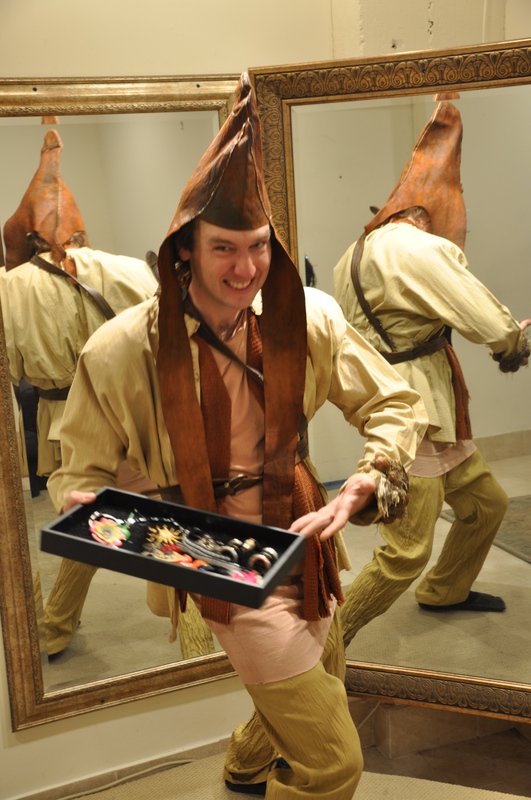 Southern Costume Company has a good selection of Medieval costumes available for you to rent. 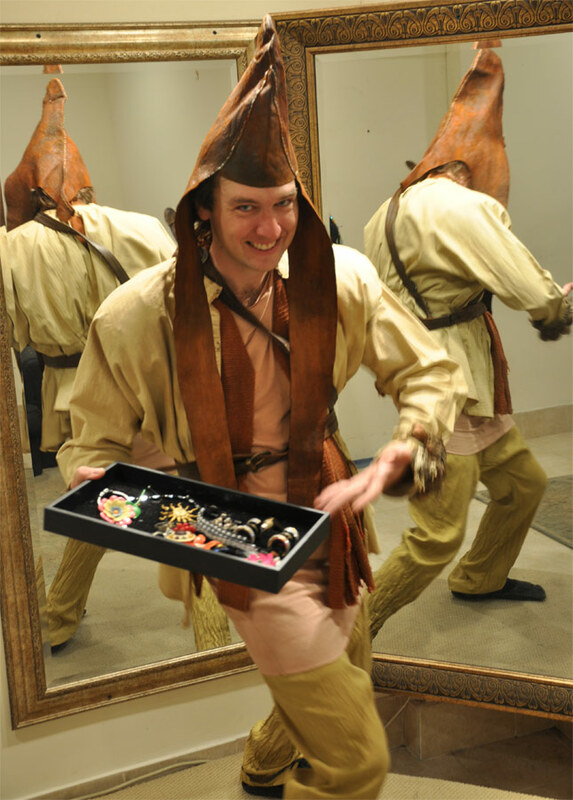 Remember, it’s always more fun in costume! 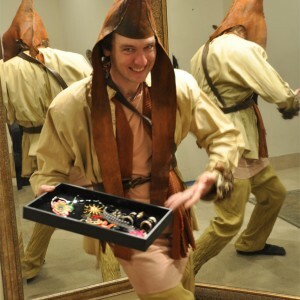 Be the first to review “Medieval Costumes” Click here to cancel reply.